Adding Color to our lives! quality, sustainability and versatility requirements. is a quality manufacturer of Organic, Inorganic & Fluorescent Pigments having their manufacturing facilities in India & China, brought to life by an enthusiastic team of Industry stalwarts with over 2 decades of industry experience. Our Pigments are used in Paints, Inks, Plastics, Constructions, Cosmetics, Faux Leather, Textiles and Rubber industries etc. These pigments are non – hazardous & regulatory compliant. Musclerox's vision is to provide colour to the world with a reputation for consistent quality excellence. 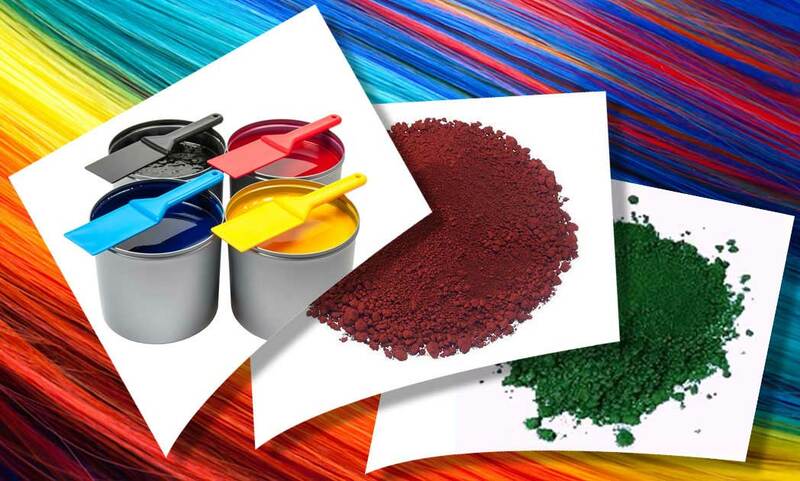 Leading manufacturers of high-quality pigments and preparations for the coatings, plastics and ink industries worldwide. Our high performance pigments and pigment preparations for coatings not only show objects in their best light, but also withstand the toughest demands. Our pigments for offset, flexoprint and packaging ink applications are ideal for solvent or water based inks. 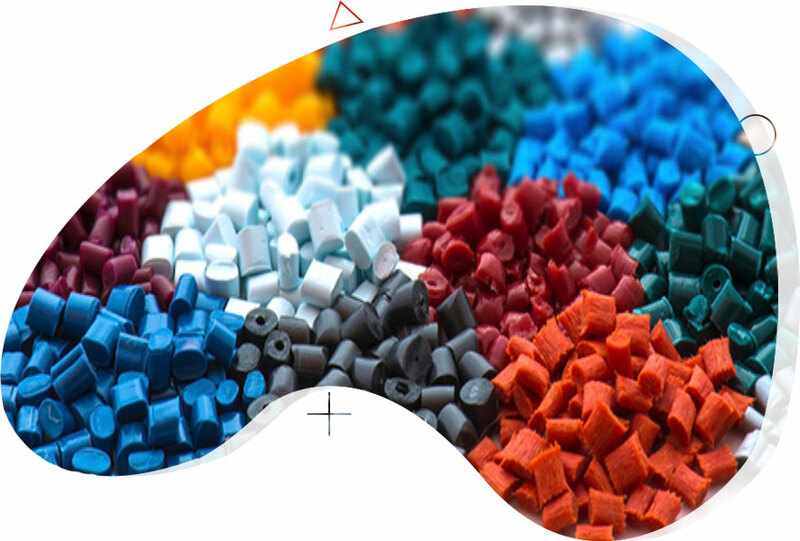 Our diverse pigment range offers ready solutions to all plastic colouring needs; be it masterbatches or compounds, be it polyolefins or engineering plastics, we have a solution. Be it paver tiles or tile grouts or floor coatings and mortars, we have a solution.